Get your child enrolled with Gurukul For a bright future ahead in Best Preschool in Delhi !!! Gurukul Preschool was founded in 1997 by Ms.Priti Narain with a vision to set new bench marks in Pre Nursery Education and Child Care. 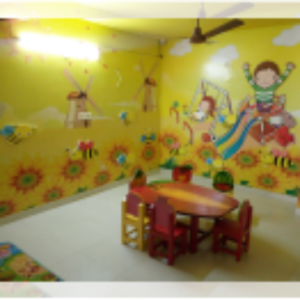 Gurukul Preschool has developed, evolved and emerged as one of the most well respected names in the education industry and certainly the best preschool in Delhi. 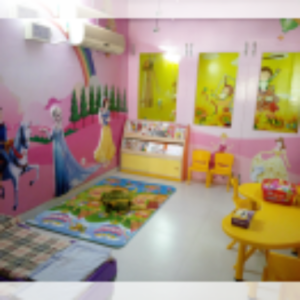 We offer best of child care facilities and education services which include- Play Groups for Kids of age 1 ½ to 2 Years, Preschool classes for Kids of age 2 to 3 years, Nursery classes for Kids of age 3 to 4 years, Hobby classes groups are segmented between 3 years till 14 years age groups. For our valued parents, we have streamlined the entire process of admission. 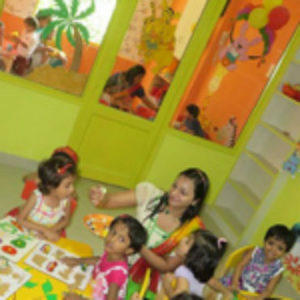 Visit us and become a member of the Gurukul Preschool’s family by enrolling your child in the Best Preschool in Delhi. 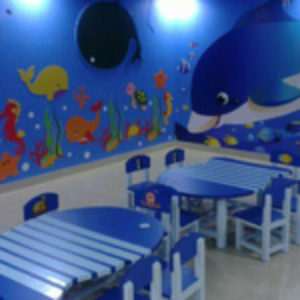 Join Gurukul Preschool as a franchise and get associated with a trusted brand. 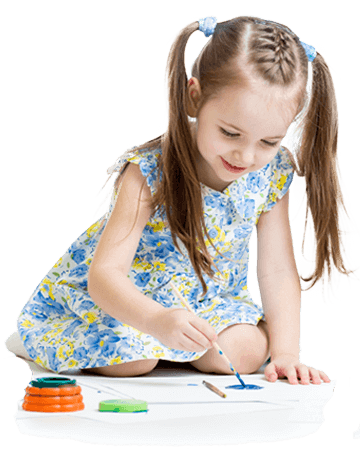 Get a ready market for your play school and earn maximum profits! Thank You Gurukul For Everything , I Wish It Reaches The Heights Of Success.Best Preschool in Delhi.. Thanks To All The Lovely Teachers And Big Mam…………………. 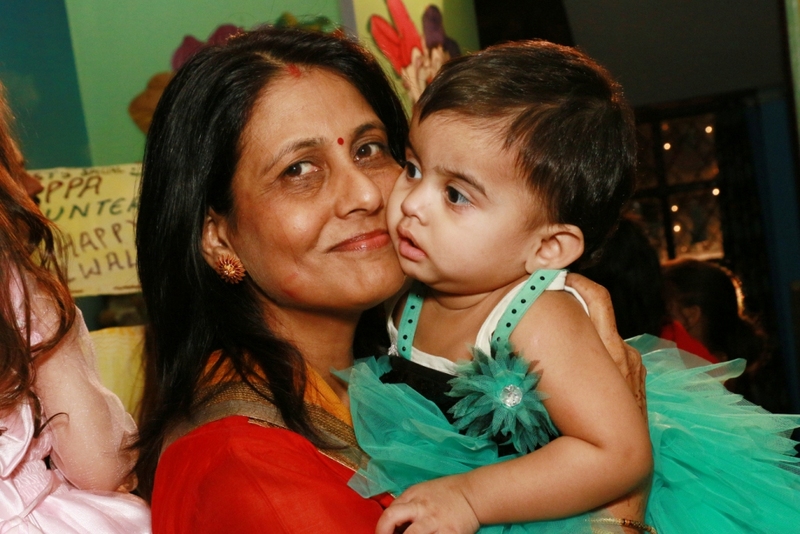 With Love …………..
For Gurukul Preschool in Delhi, One Of The Most Helping And Caring Family I Ever Came Across. Special Thanks Big Mam………. I am thrilled that my daughter was part of the Gurukul. The teachers are incredibly talented and care about each individual kid. Things which my daughter has inculcated from Gurukul are simply amazing. Kudos to the teacher’s for being so patient and persistent. I am proud to say my child was in best Play school in delhi…..
My son Aarnav was a part of Gurukul’s summer camp organised this year. It was a wonderful experience for me and for my son. I can see a remarkable changes in my child and I thank all the dynamic teachers for this.